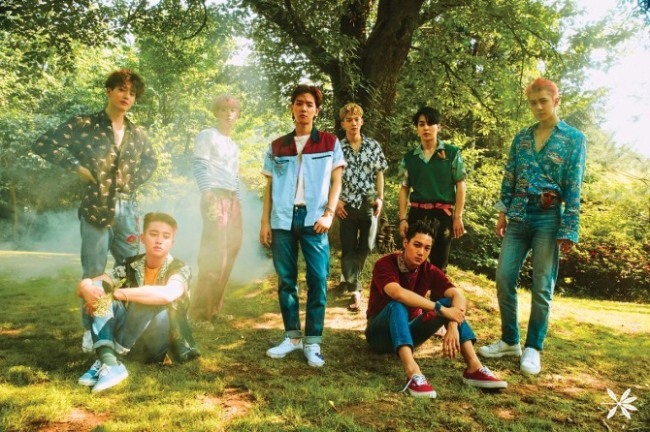 EXO is gearing up for the release of a special winter album in December, its agency S.M. Entertainment said Thursday. Last December, the K-pop act had also released a winter special alum, “For You,” which sold over 442,000 copies. The release date of the upcoming album has not been set yet, according to the agency. The group’s solo concerts titled “EXO PLANET#4-The EℓyXiOn” will take place at Gocheok Sky Dome in Seoul from Dec. 24 to 26. Its first Japanese album “Countdown” is slated for release on Jan. 24.